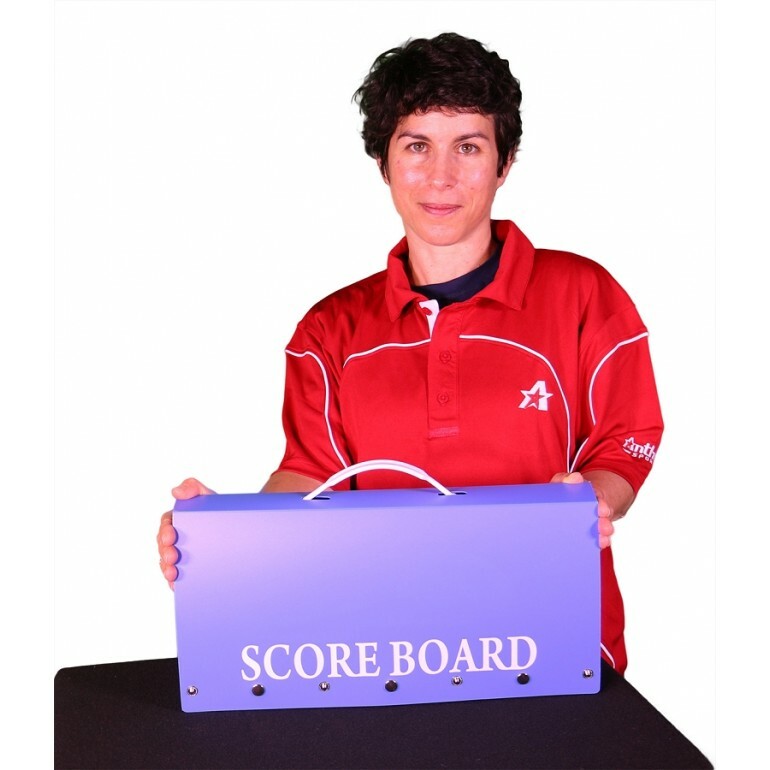 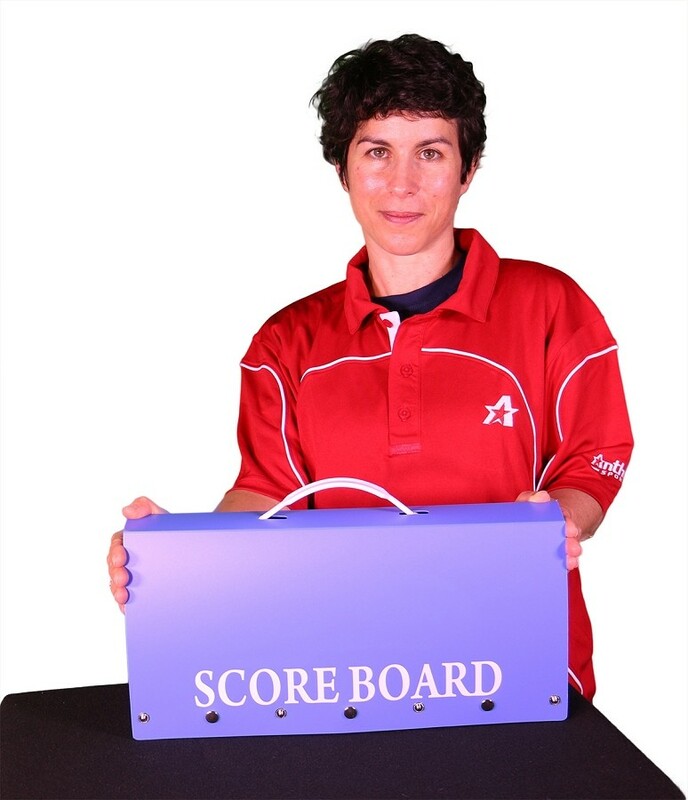 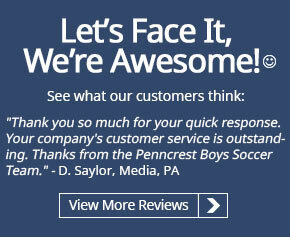 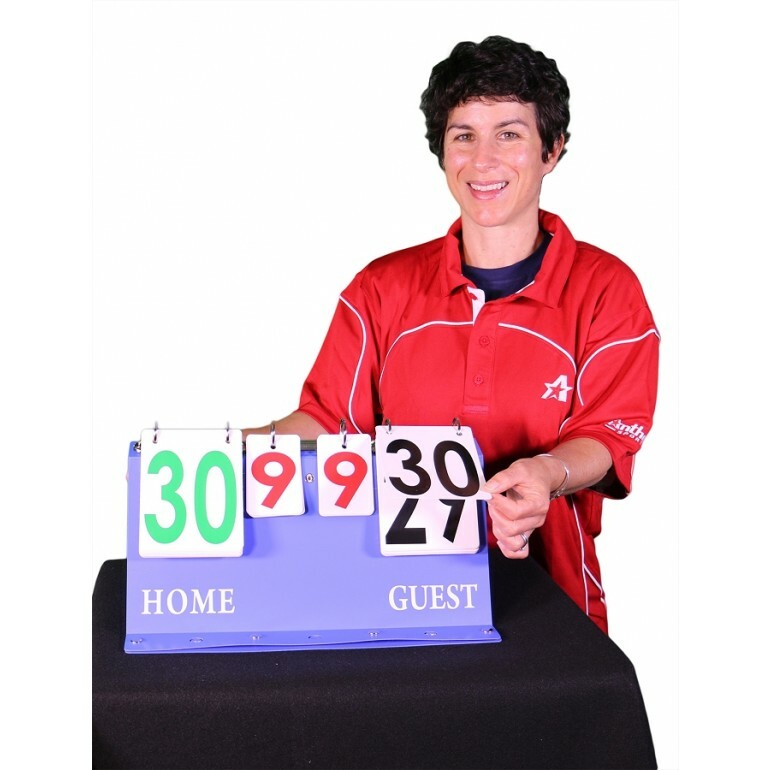 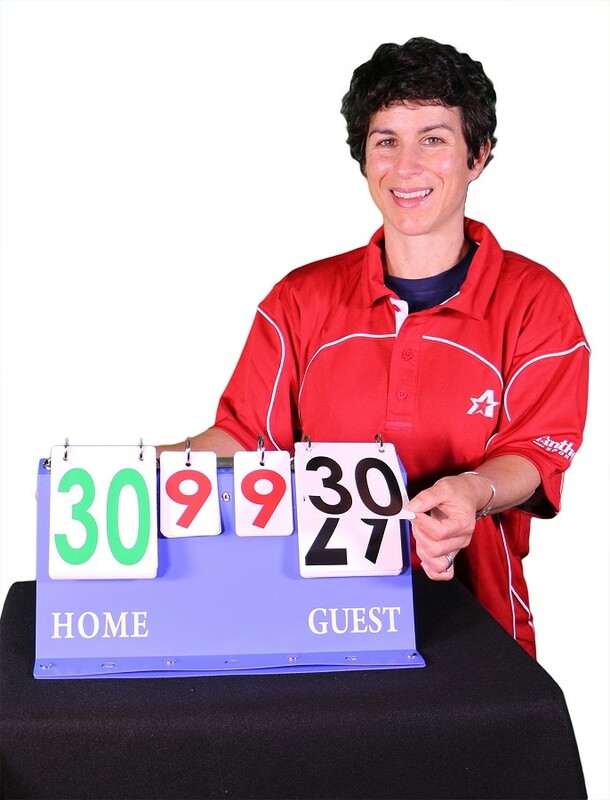 The Porter tabletop scoreboard is completely portable and collapses for easy transport and storage. 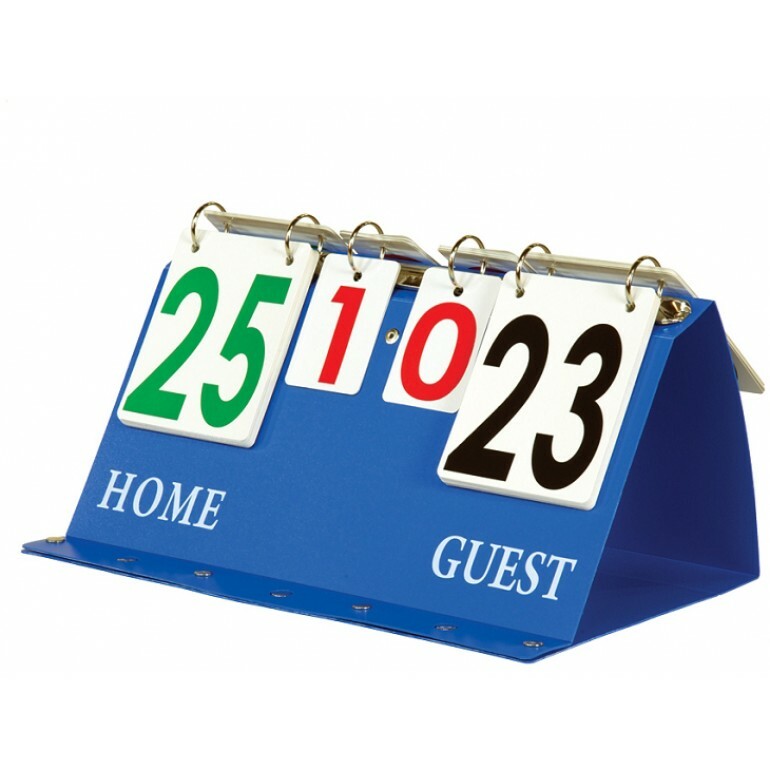 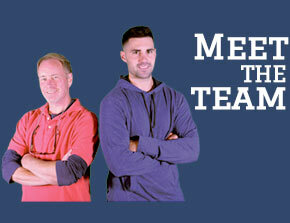 Flip-style scoring displays points from 0-30 for two teams. 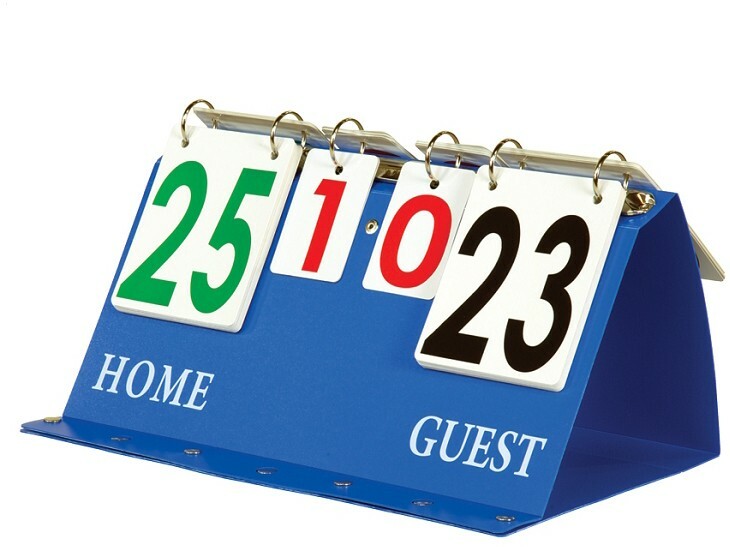 There is an addition tally to keep track of time outs or games within a match.